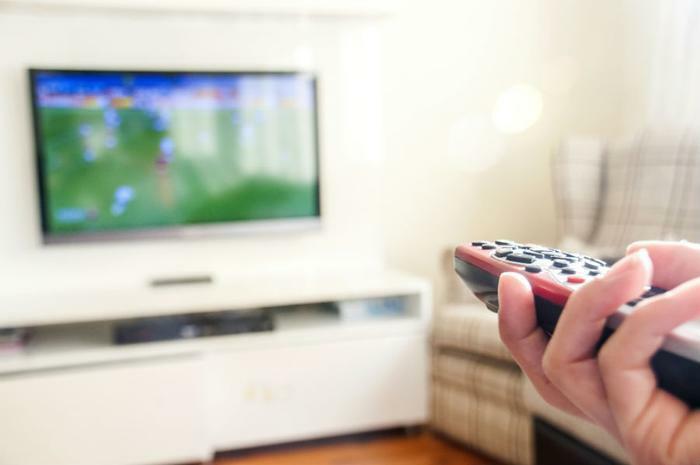 The FCC’s Enforcement Bureau has issued a warning in response to an apparent rise in the number of set-top boxes for sale online that don’t comply with the agency’s equipment marketing rules. The federal agency is warning that anyone who markets, or even uses, a set-top box with streaming capability that doesn’t comply with the FCC’s equipment marketing rules could face a hefty fine. “Anyone marketing or operating noncompliant devices should stop immediately. Violators may be subject to substantial monetary penalties that could total more than $147,000 per violation," the Commission wrote in an enforcement advisory on its website. Proper FCC authorization. Set-top boxes with Wi-Fi must be authorized through the agency’s Certification process or the Suppliers Declaration of Conformity procedures. Proper labeling. Set-top boxes authorized under the certification process must display a unique and valid FCC Identifier, as well as a statement placed in a conspicuous location on the device. The FCC says the statement will indicate that the device complies with its technical rules, may not cause harmful interference, and must accept any interference received. Inclusion of user manuals. Set-top boxes must contain consumer disclosures in a user manual warning consumers of the device’s potential for causing interference to other radio communications. The disclosure must also include a list of steps that could possibly eliminate the interference, the FCC said. “Equipment that does not comply with these requirements cannot be legally marketed or operated in the United States,” the Commission stressed in its warning. The rules apply to the "manufacture, import, sale, offer for sale, shipment, or use of devices capable of emitting radio frequency energy."